Harris last week exhibited at IACP 2015 in Chicago its Signal Sentry 1000 that provides this information in real time to critical-infrastructure operators, so they can quickly identify the jamming source and take steps to mitigate the problem. At the heart of many communications solutions is satellite-based Global Positioning System (GPS) technology, which is used to provide location and timing information that helps automate and simplify multiple complex tasks. If GPS does not function properly, tasks like flying a plane or operating a shipping port become much more difficult, if not impossible. Given this, the ability to detect GPS jamming and quickly locate the source can be vital to many critical-infrastructure operators. Harris last week exhibited at IACP 2015 in Chicago its Signal Sentry 1000 that provides this information in real time to critical-infrastructure operators, so they can quickly identify the jamming source and take steps to mitigate it, according to Joe Rolli, business development manager for the Harris precision navigation and timing business unit. 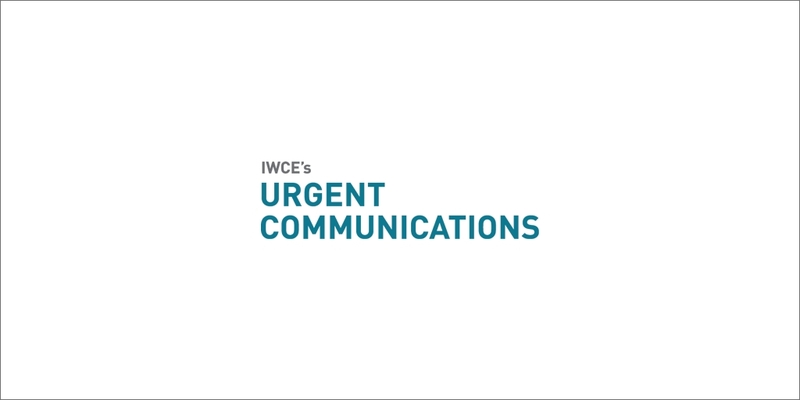 “What it does is that we’ll take a network of sensors—a minimum of four, and we can scale it to as many as we need to cover the size of the critical infrastructure or any area of interest—that will detect any interference in the same frequency band as the GPS L1 signal, the civil signal,” Rolli said during an interview with IWCE’s Urgent Communications. With the Signal Sentry system, a critical-infrastructure operator gains many advantages, Rolli said. First, it detects the GPS jamming signal, so personnel can be alerted that they should not depend on GPS information within a given geographic area. Then, with the location information about the jamming source—a combination of many location technologies are used, including time difference of arrival (TDOA), because the GPS signal is being jammed—authorities can be dispatched to identify the problem and mitigate it as quickly as possible, Rolli said. “[The Signal Sentry system is] a very simple map overlay of a certain area with a sensor. It provides a pinpoint map of where the interferer is, so they can go right to it,” Rolli said. “[Critical-infrastructure customers] also get an e-mail alert, so they don’t have to sit there watching the system to tell that there’s an event occurring. If a GPS jamming problem is not addressed, the consequences can be significant, Rolli said.